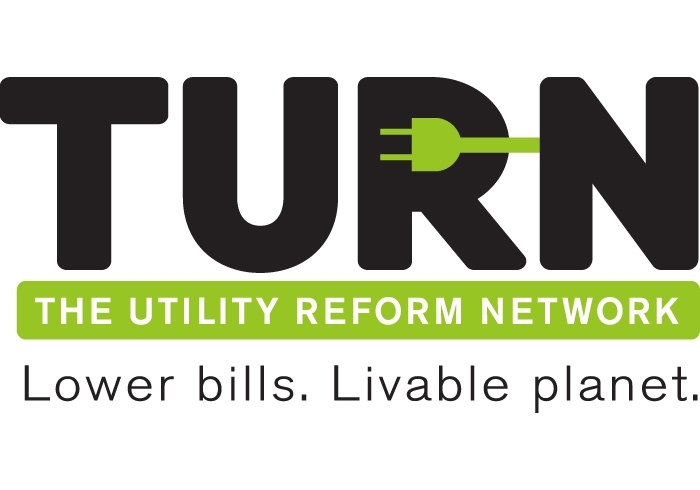 TURN today demanded that PG&E follow through on safety and reliability projects it has charged customers for but failed to complete. The projects came to light though PG&E’s 2011 rate case, in which the company seeks to charge ratepayers again for work already funded in previous General Rate Cases (GRC). TURN said that the California Public Utilities Commission (CPUC) should hold P&GE accountable for prioritizing its Gas Meter Protection Program and other safety measures. Despite millions of dollars of customer funding, PG&E has failed to either move or protect thousands of residential and small business gas meters in dangerous locations. TURN said PG&E should immediately notify approximately 29,000 customers when their meters will be secured. "Deferred maintenance keeps rates high and puts customer safety at risk," said TURN executive director Mark Toney. "The Commission should not approve PG&E’s latest demand for $4 billion more in rates when the company admits much of that money is for work already funded in the past. PG&E already has the money for these supposedly necessary safety and reliability measures, but isn’t giving customers all the safety they’ve paid for." Since 1990, PG&E has identified 104,000 gas meters as requiring "corrective action," because they are in vulnerable locations. Through the end of 2008, only 75,000 had been corrected. In 2007, the CPUC allowed customer funding of $3.2 million per year, and said PG&E should spend all the money provided for meter protection for that purpose. PG&E spent only a fraction of it, $600,000. PG&E now wants $5.2 million annually, a 67% increase over the previously authorized but unspent amount. PG&E has acknowledged that many planned transformer replacements at substations were not done in 2004-2008 due to "reprioritization and reallocation" of money originally earmarked for that purpose. According to PG&E, this led to higher costs as it replaced transformers on an emergency basis, rather than as planned, and "this rescheduling of aged, deteriorated, transformer replacement poses a higher risk of failure over the long term." Help identify potential deficiencies in field equipment. In 2009 PG&E forecast 45,520 such inspections, but performed only 17,850. In its current rate request, PG&E wants money for a forecasted 88,000 for 2011. PG&E claims that responding to notifications of possible problems with its equipment like utility poles is necessary for the long-term safety and reliability of its facilities. Demands for funding in 2011 are repeats due to deferring previously funded work; 2007 funding also reflected deferred work from prior years. PG&E’s forecasted spending on "ERR," equipment needed to improve reliability and safety, including fuses, interrupters and switches, lists projects identified as far back as 2002 but not completed despite customer funding.